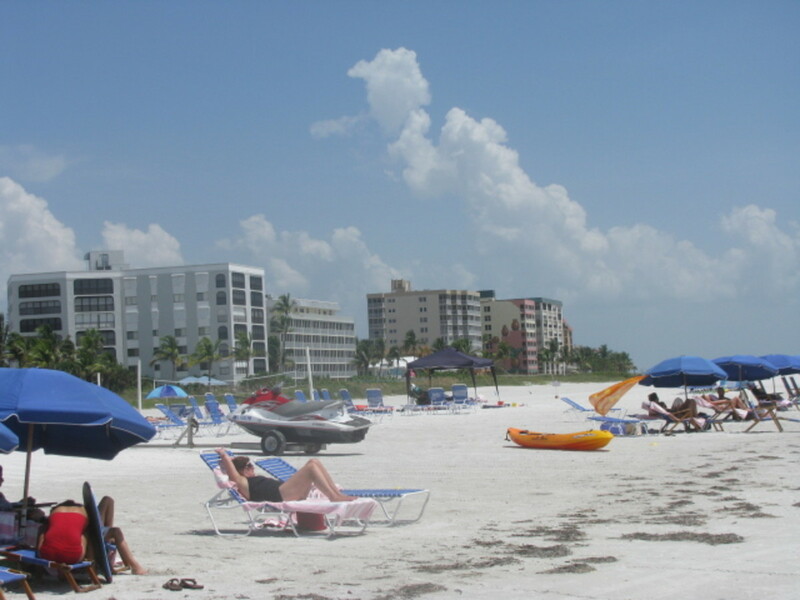 Fun, safe family vacations at the best Florida beaches! 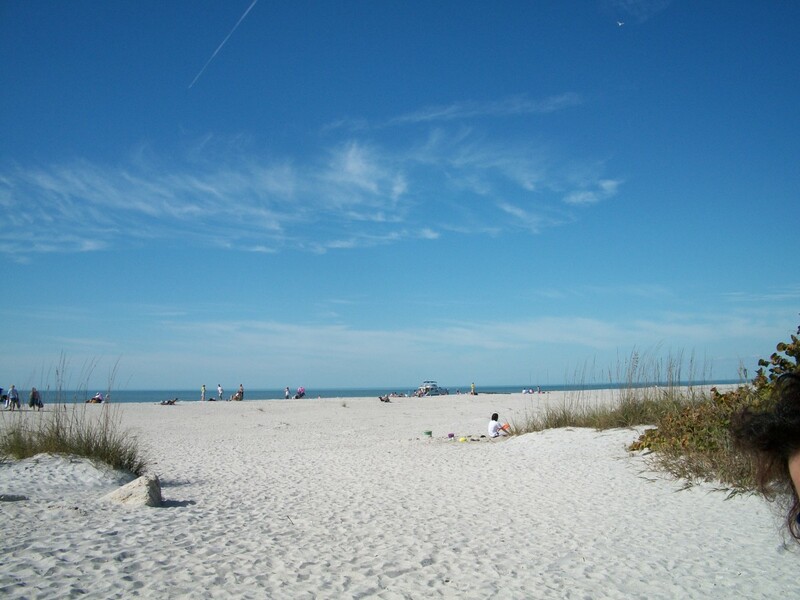 Looking for the best Florida beaches for families? Family vacations provide a great way for families to reconnect. They get a short respite from the hustle and bustle of everyday life and can spend real quality time together. A family vacation can actually be a real investment in your health, according to some experts. Besides, a family vacation is a lot of fun! We take family vacations every year, with most of our family members in tow. When I say "family," I include my three daughters, their significant others, and my eight grandchildren. When our family vacations are trips to the beach, my oldest daughter and her family don't always accompany us, however, as they're not big beach fans. The rest of the family LOVES the beach, so we try to take at least one ot two family vacations a year to a beach. If you're thinking about a family vacation at the beach and have small children, safety is probably a big factor in your choice. Large waves and powerful undertows can be dangerous for anyone, but especially for young children. 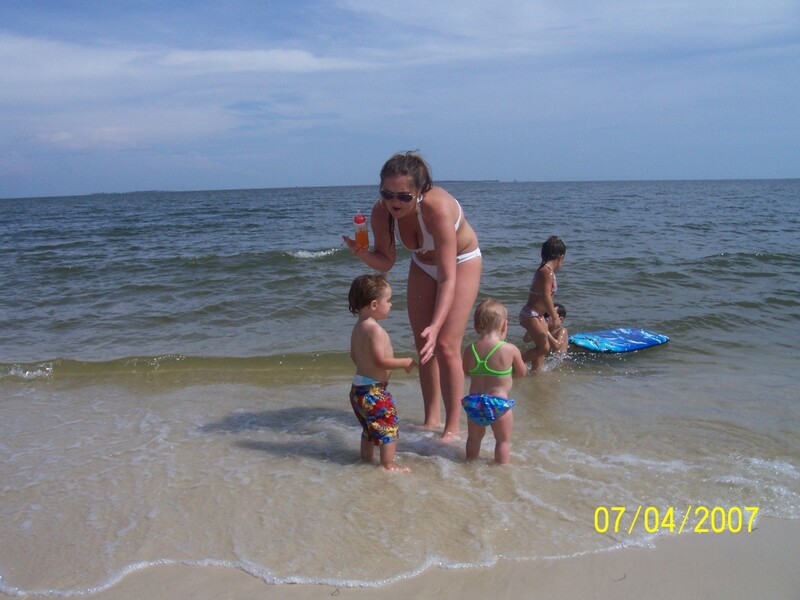 Why not select a family vacation destination where the kids can safely play in the water? And what if you can find one of these beaches that also has dazzling white sand and crystal-clear water? Yes, Virginia, there is such a place! Actually, there are three such locales, and they're all located on Florida's panhandle: St. Joe Beach, Beacon Hill, and Mexico Beach. All three towns are part of the "Redneck Riviera." Each is a great place for a family vacation! We enjoy more than one family vacation every year. I've been all over Florida, from Amelia Island to Miami and from Jacksonville to Pensacola. I can tell you from experience that the Redneck Riviera is the best place for a family vacation. That is, if you're looking for a beach destination. We've enjoyed some of our best family vacations at the locales I've mentioned. These three communities are side by side, and it's difficult to know where one stops and another begins. All three are small and friendly, with a laid-back atmosphere. They have a small-town feel, with no crowds, no amusement parks, and no high rises. 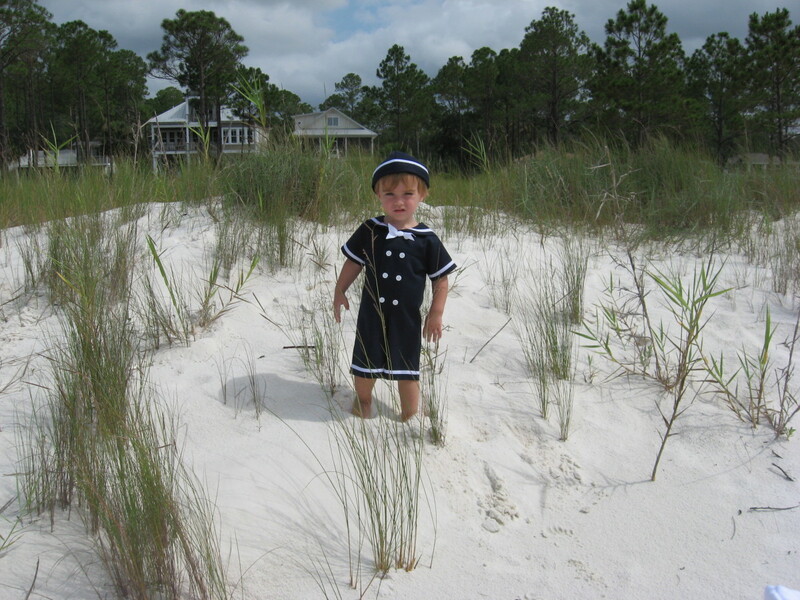 I'd definitely include them among the best Florida beaches - especially the best Florida beaches for kids. The sand here is spectacular. It's soft and powdery, and it really is snow white. It doesn't get scorching hot in the blazing sun like many beaches do, so it won't burn tender little feet. The wide sandy beaches are perfect for building sandcasltes and sand sculptures, and they're also nice for a game of beach volleyball or Frisbee. The water here is amazing, too. It's clean and clear, with very gentle surf. The waters are protected by the arm of St. Joseph Peninsula, so there's no undertow or dangerous rip tides. The water remains shallow for a long distance, and there are no drop-offs or trenches. Because of all these, the three beaches mentioned are some of the safest in Florida. You'll have a safe family vacation. While these are quiet towns, you'll find plenty of places to eat and lodge, both at very reasonable prices. Condominiums, private homes, cottages, villas, townhouses, campgrounds, and hotels offer a wide range of prices and amenities. Many of the vacation rentals are oceanfront, right on the beach. They range from simple and inexpensive to truly luxurious beachfront homes. Restaurants include pubs, oyster bars, seafood houses, pizzerias, family-style cafes, barbecue shacks, and fine dining. You'll find that most of the restaurants are kid friendly, with children's menus. Another plus for a family vacation. 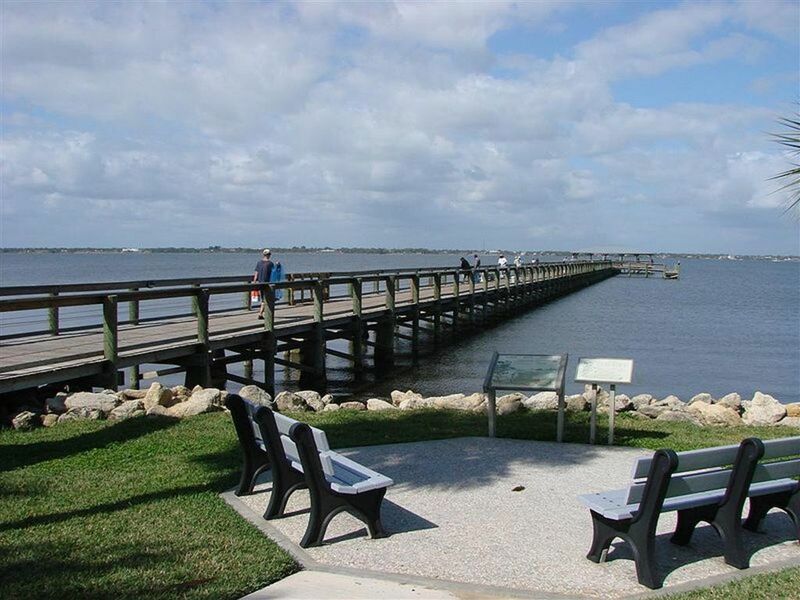 Kids and adults can enjoy swimming, boating, crabbing, sight-seeing, fishing, snorkeling, and beach activities like volleyball, frisbee, and sandcastle-building. Horseback riding stables are located nearby, too. A great way to spend the day is by renting a pontoon boat and touring St. Joseph Bay - a clear, shallow body of water rich in marine life. If scalloping is in season, catch your dinner! Scallops are easy to find, and the activity requires no special skills and little gear. The water in the bay is clear and calm, so the scallops are pretty easy to see in the grass beds. Scalloping is a great activity for a family vacation! If the kids want something more exciting, head just up Highway 98 to Panama City, a vibrant locale with water parks, amusement parks, pulsating bars and nightlife, numerous shopping malls and outlets, and lots of crowds. Then, at the end of the day, you can return to the peace and quiet of the "old Florida." Check out these great spots for family vacations. I'll bet after a visit, you'll agree that these are some of the best Florida beaches! A family vacation on the Panhandle. Tristan on a family vacation. We enjoyed Fort Myers Beach quite a bit. The plaza and pier are a big gathering spot every night for families that eat dinner, listen to live music and watch the sun set. This summer vacation, i'll go with my friends... Thanks for sharing. Its a lovely place to spend time with friends.